Only the truly romantic need apply! 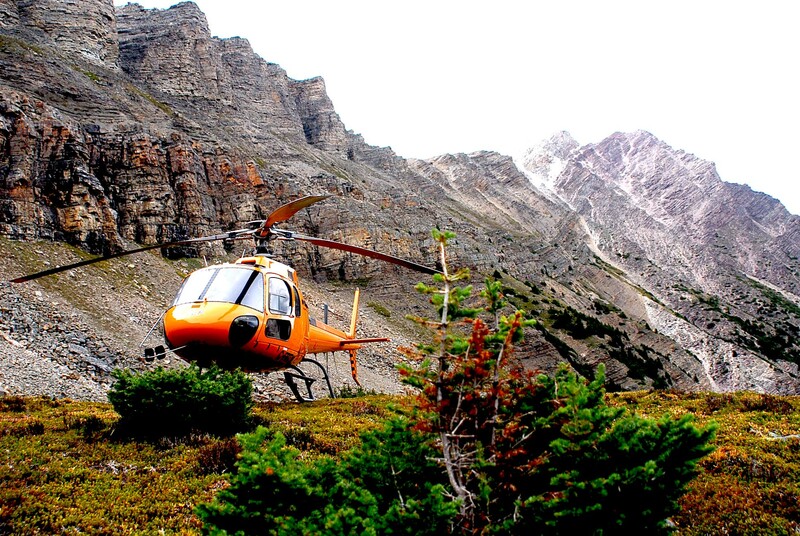 Enjoy this private flight tour, plus a 1-hour wilderness stop with your special someone in the middle of the backcountry! Share a demi-bottle of sparkling wine, some decadent dessert and a stroll to a waterfall, before flying back to the Icefields Adventure base to collect your souvenir photo. 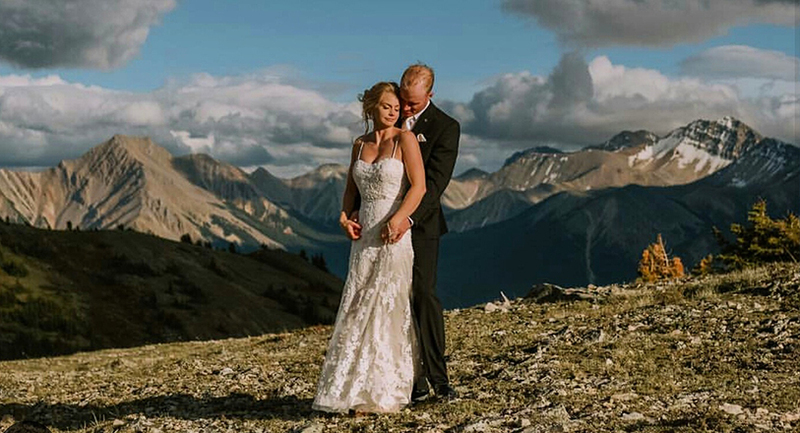 Say “I DO!” at 9,000 feet! 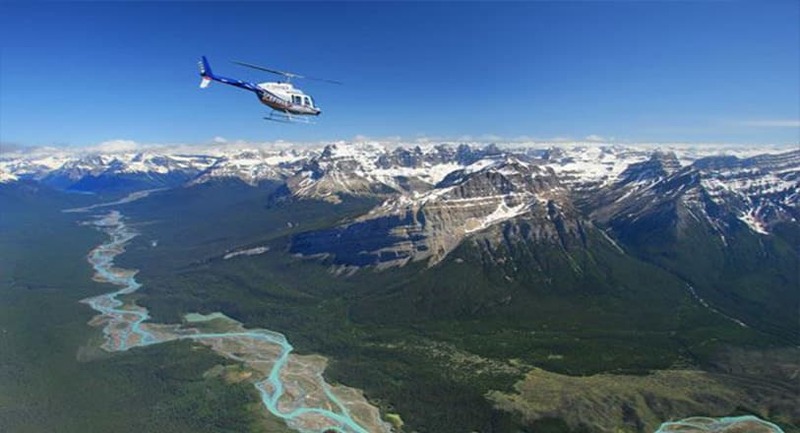 You and your guests will soar high above the Canadian Rocky Mountains on a breathtaking helicopter tour, landing at a beautiful alpine location for your ceremony, photos, and perhaps even a toast! Let Mother Nature lend her mouth-to-the-floor backdrop to your big day and make memories with a spectacular view!